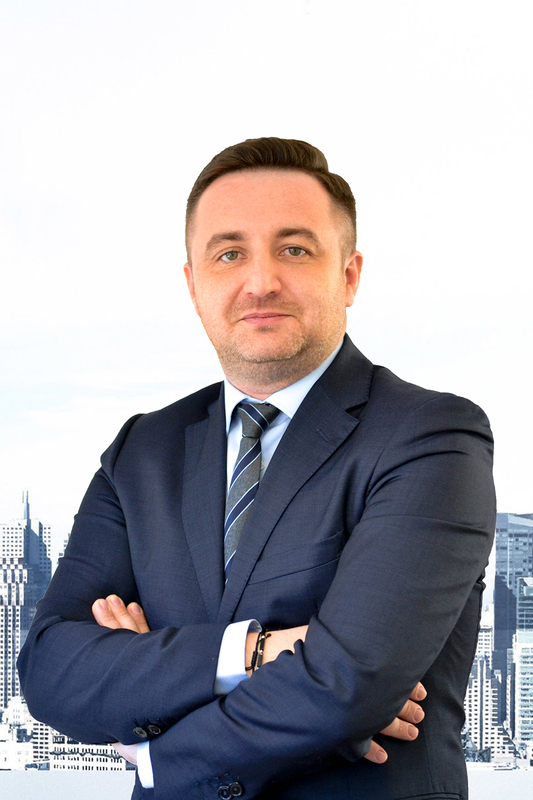 Slobozeanu Rares is our Managing Partner. The practice of Rares Slobozeanu is mainly focused on civil and commercial litigation and Corporate Law. Rares is also experienced in employment litigations, including mediation of labor disputes. Slobozeanu Rares holds a Degree in Law granted by “Nicolae Titulescu” University of Bucharest and he is a member of the Bucharest Bar and of the Romanian Bar Association. Rares also holds a Master Degree in International and European Integration granted by the Romanian Diplomatic Institute and a LL.M in Business Law granted by “Nicolae Titulescu” University of Bucharest.